We are a small friendly club based at the Clydebank BMX track on Onslow Road, Glasgow. During the summer months we train on Tuesday and Thursday evenings from 18:30 to 20:30. We have been racing in Glasgow since the 1980’s. 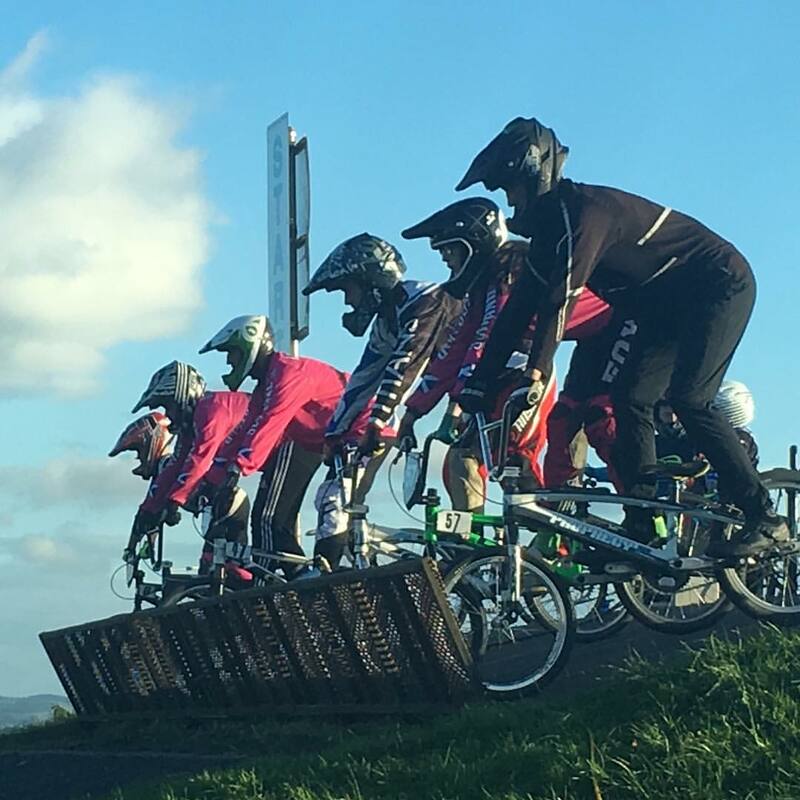 Western Titans BMX Club was formed in May 2006 to provide structured BMX racing activities at the track in Clydebank. The currently BMX track was built in 2005 (in the same site as the original from the eighties) in response to a request from members of West Dunbartonshire Youth. Alan McMullen from The Environment Trust was instrumental in securing funding to build the track and The Environment Trust are still actively involved in working with Western Titans to maintain and develop the facilities at the track. The track hosted its first Open Race on 20 August 2005, and was officially opened by British Cycling track star, and former BMXer, Craig McLean. We will be running a gate session from 14:00 to 15:00 at the Clydebank Track on Sunday 18 November 2018. Come along for a spin! The best way to contact Western Titans is through our Facebook page.